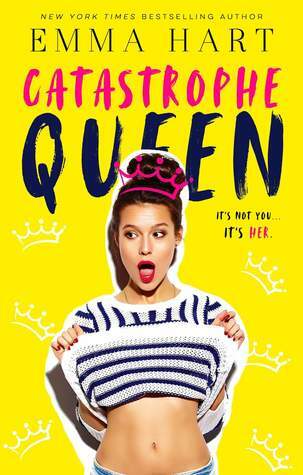 Catastrophe Queen has been Emma Hart’s funniest and most entertaining romantic comedy to date! I fell head over heels in love with the storyline and characters, as well as the author’s writing style and hilarious sense of humor. 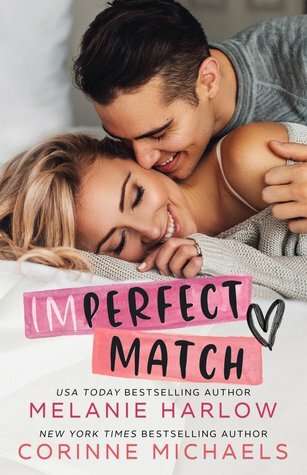 Emma Hart had me laughing and smiling like a fool from beginning to end, and I absolutely loved and adored every moment of Cameron and Mallory’s story. From the fun, quirky, and lovable characters to the playful, witty, and hilarious banter, Catastrophe Queen was romantic comedy gold! Catastrophe Queen was a fun, flirty, and downright hilarious standalone romantic comedy, and I would HIGHLY recommend it! 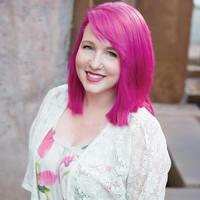 Emma Hart’s romcoms always make me happy and put a smile on my face, and I can’t wait to devour her next one, The Roommate Agreement!